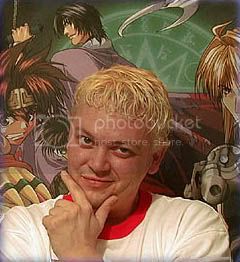 American voice actor Greg Ayres experienced chest pains at the Ikkicon event on Friday and was taken to a hospital in Austin, Texas. According to his brother and fellow voice actor Chris Ayres, the doctors determined that he had suffered a heart attack. He is resting until his cardiologist decides on his treatment. Brother, Chris Ayers, says Greg is resting in Austin while doctors decide on treatment. Greg I Will Keep You In my Prayers. Be Strong and Stay Safe. Your Fans Love You and are worried about you. Just Get Better and know that we are with you. We do understand your concern regarding the future releases of these two series in which you have already invested so much time and emotion. I won't bore you with the long explanation as to how we came to the decision we did as to how to package these series nor rattle off the many factors that led to that decision. That being said, we have taken your comments to heart and here's what we are going to do: in addition to the box sets we will ALSO release Red Garden Volumes 4 and 5, Pumpkin Scissors v.5, and NHK v.5. 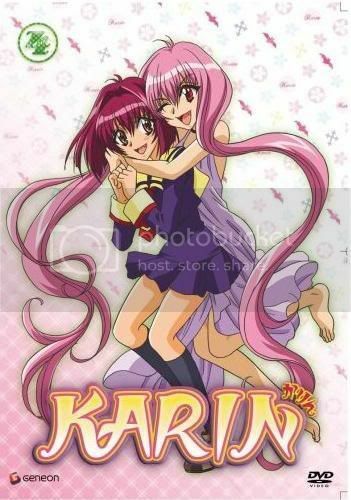 They will be available through The Right Stuf in December -- though street dates have not yet been finalized. Volume 6 for all three of these series will be available at a later date, still to be determined, and will also be available via The Right Stuf. Best regards -- Official FUNi Rep"
Caitlin Glass (Myspace) Joined The FUNimation Entertainment family through meeting Director/Actor Eric Vale, while touring the Fort Worth studios. After hearing she was an actor, Eric asked her to get in the booth and say "Ugly Creep How About I Mace You" and with that, Caitlin was hired to work with Funimation. Caitlin was then cast in many minor roles of Case Closed and went up the ladder from there. 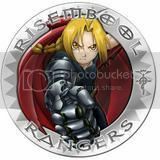 Later Catlin Glass landed the Role of Winry Rockbell in Fullmetal Alchemist , a role she would became most famous for. Soon after that she was appointed Assistant ADR Director in Black Cat and Head ADR Directer for Suzuka, Case Closed, and One Piece(Funimation Dub). A couple years ago Caitlin fell in love with an anime by the name of Ouran High School Host Club . One day She "marched" into Justin Cook's office and told him about Ouran and asked if they would be acquiring the license for it. It wasn't until Otakon07 that she found out Funimation had Licensed it. 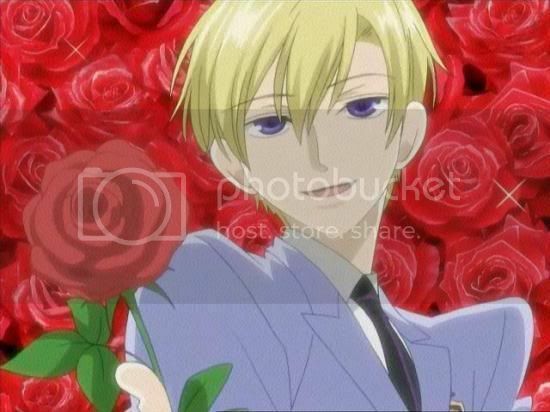 Caitlin Glass was then appointed ADR Directer of Ouran and landed the role of Haruhi Fujioka. 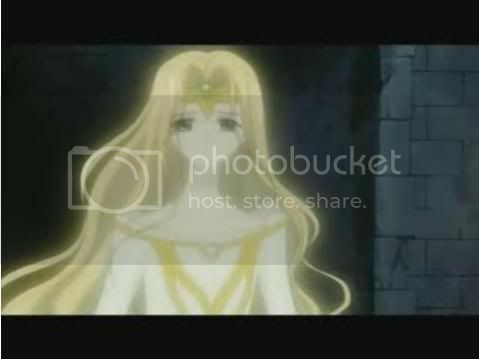 For those who don't know, Catlin Class portrayed Tsubasa: Reservoir Chronicle's Princess Emeraude, who was previously portrayed by Wendee Lee (Official Site)in Magic Knight Rayearth. 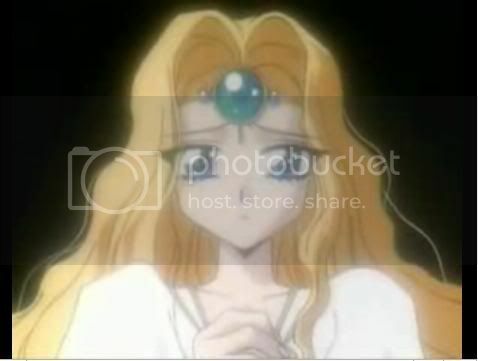 CLAMP gave Tsubasa's Princess Emeraude (Tsubasa Pic) (Magic Knight Rayearth Pic) a more older and much more matchure personality than her Magic Knight Rayearth Counterpart, a part that Caitlin Glass portrayed very well. 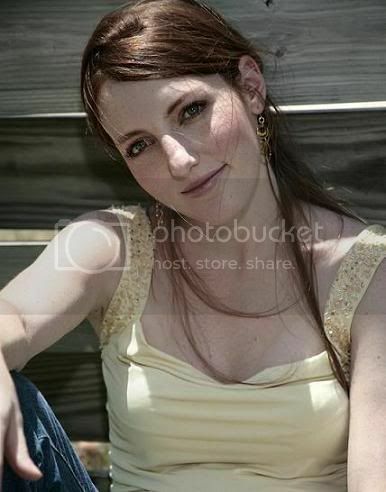 Caitlin Glass Is a Beliver of God,a Follower of Jesus Christ, and a strong and Inspirational Person. She is also leader and Inspiration behind her Fanclub, Wrench Throwers Anonymous. Thank You Caitlin Glass for being the strong and loving person you are. I look forward to the day I get to meet you Caitlin Glass. Stay safe and God Bless. 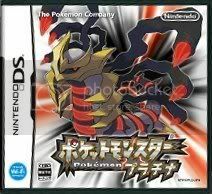 Pokemon Platinum Is due to be released in a japan September 13, 2008 following a US release in 2009. 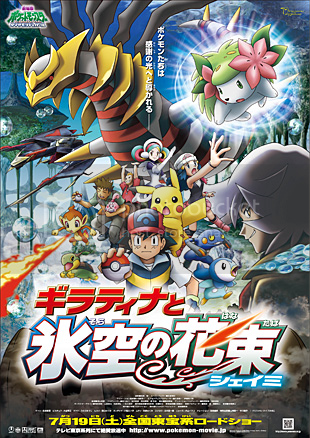 This Game Features Shaymin Sky Form and Giratina Origin Form . 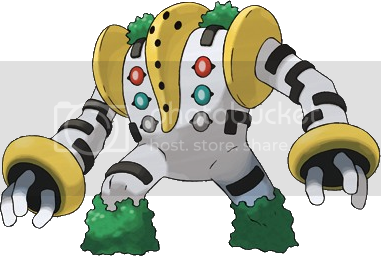 On Top of That silhouettes of 5 new pokemon have been reveled. 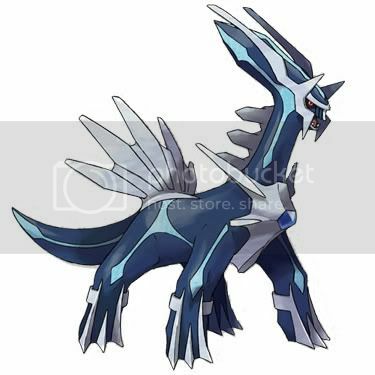 These Pokemon Will be reveled as the release date approaches. 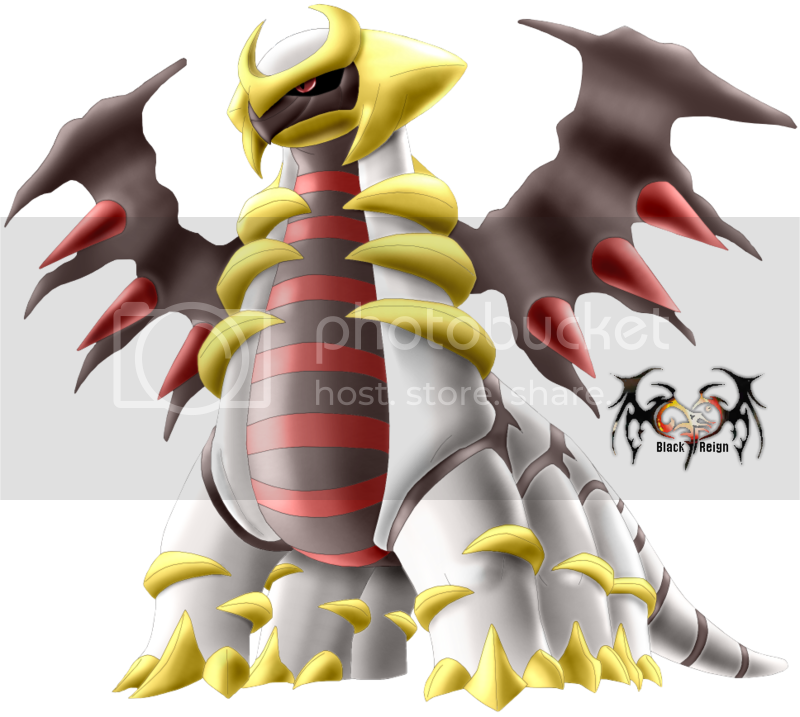 The Place where Giratina is found is called The Torn World and it really cool. 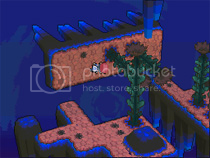 I will update the info about The game as it is released. 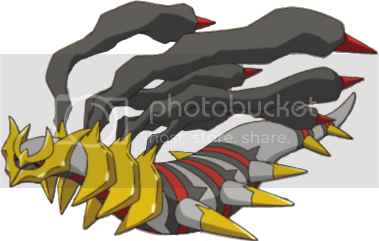 Remember You "Gotta-Catch-Em-All" ...All 493 + 5 THERES ALMOST 500 POKEMON! Good luck with that ASH. For those who don't know about all the recent happening in the Pokemon World let me fill you in starting with the 11th Pokemon Movie. 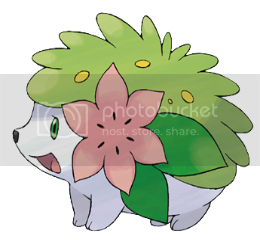 The 11th Movie Pokemon: Giratina and the Frozen Sky's Bouquet: Shaymin (Wiki Site) Which hit theaters in Japan on July 19, 2008, is the sequel to a Pokemon: The Rise of Darkrai and a prequal to Pokemon Movie 12. 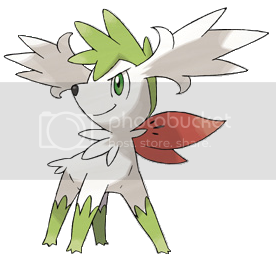 This movie Debuts Shaymin(Pic) and its Sky Form(Pic), Giratina(Pic) and its Origin Form(pic), Regigigas(Pic), and The Return of Dialga(Pic). 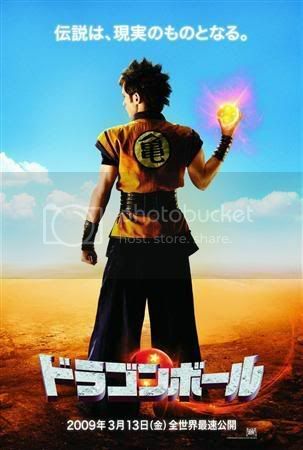 After the Japan's Dvd release, the Movie Will Hit Cartoon Network dubbed in 2009 following a U.S. DVD release. More info as it is released. 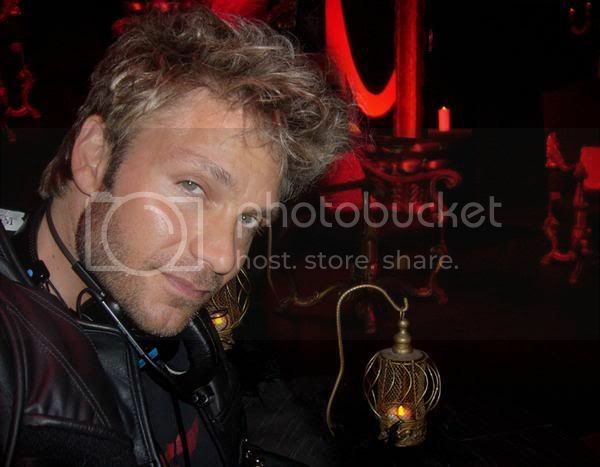 Vic Mignogna (Myspace) is a voice actor for FUNimation Entertainment and ADVision Films. 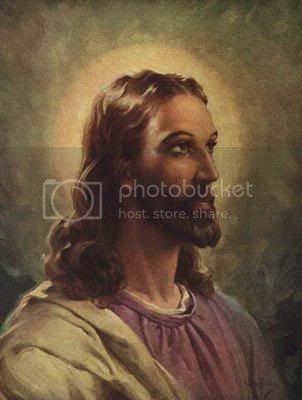 Vic Is a Christian and a Follower of Jesus Christ. He Gives all credit for his Success to God and is very loving toward his fans. Vic Is the inspiration and appointed leader for his fanclub the Risembool Rangers. Vic's first major role was in Generator Gawl where he played Gawl Kudo. 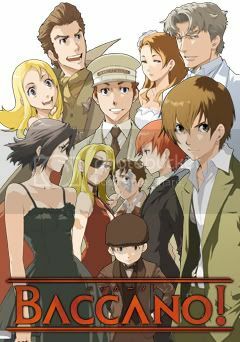 From their on he landed other major roles like Dark Mousy in D.N.Angel, Yukito Kunisaki in Air, Fai D. Fluorite in Tsubasa: Reservoir Chronicle, Edward Elric in Fullmetal Alchemist , and Tamaki Suou in Ouran High School Host Club plus many many more. Vic Mignogna is also very talented Singer, songwriter, and musician. Vic currently has three Albums one being a piano instrumental. A Christmas album is to be released sometime this year. Vic has also arranged music for the Christian band DC Talk (MySpace) on their Dubut self titled album. Vic has also won Best Actor in the 2007 American Anime Awards. Vic Mignogna is a true Inspiration and a wonderful role model for others. With some fans all they can say about Vic is "Je N'ai Pas De Mots (I Have Not The Words)" Thank You Vic Mignogna for being great role model for your fans and Myself. We Love You So Much. 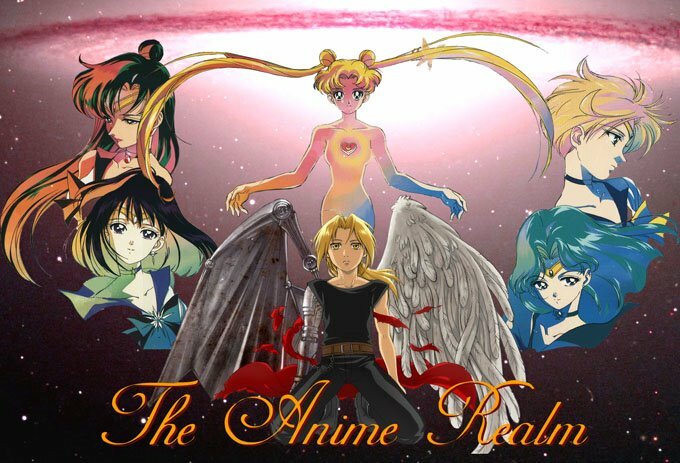 I have always loved anime and CLAMP's work in anime. I always told my self i would never read a manga and usually made fun of people who did. 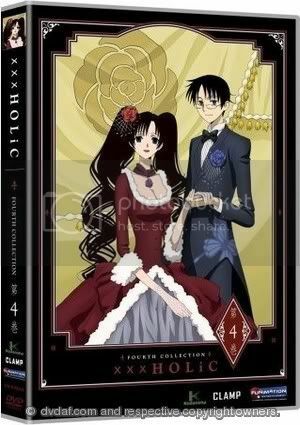 over the past year I was so in love with Tsubasa and xxxHolic. I knew of the crossover and the relationship between yuuko and clow reed. I was in the bookstore one day and thought What the heck and went to the manga section. I noiced the xxholic book and picked it up. I opend a couple of pages and I saw it Sakura's wand being held by Watanuki. That was it I fell in Love. now im reading the xxxholic and tsubasa mangas to experence all the crossovers. 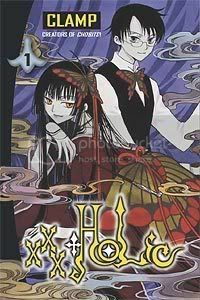 The xxxHolic manga is not so different form the anime. 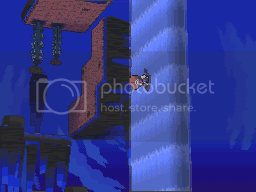 I noticed that things happen in different order from the way they happen from the anime. There are also mini minor refences to Clow Reed and tie in w/ the Tsubasa crew. I enjoy this series very much and will try to read them all. The experence see to both sides of a sory line is the best experience a person can get.